Do you believe in divine inspiration? Talk to indie singer-songwriter Anaïs Mitchell about Hadestown, and you just might. To hear Mitchell tell it, the first flash of what would become Hadestown, her buzzy, Broadway-bound musical, burst from her mind fully formed like Athena from the head of Zeus. As in the original classic Greek story, Hadestown follows the musician Orpheus as he journeys to the underworld to bring back his fiancée, Eurydice. But in this version, the underworld is a subterranean factory town ruled over in hard times by the tyrant Hades. This spirited, surprising take on one of the best known stories of Greek mythology attracted an enthusiastic following of fans well before the Broadway production that premieres in March. Audiences only had a three-month window to catch a limited run of the show at the New York Theatre Workshop in 2016, but the cast recording caught fire online. While the musical has continued to develop during successful stints in Edmonton, Alberta, and then at London’s National Theatre, the recording has logged a massive 8.8 million streams across the album, according to Nielsen SoundScan. As the show made its way to Broadway, composer-lyricist–book writer Mitchell worked closely with Rachel Chavkin, the Tony-nominated director who made Broadway more immersive with her all-around staging of Natasha, Pierre and the Great Comet of 1812. 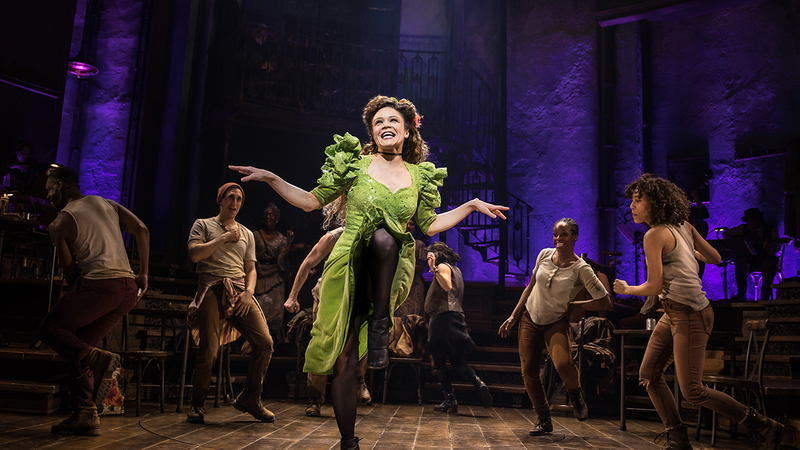 Along with a cast that includes Reeve Carney (Spider-Man: Turn Off the Dark), Eva Noblezada (Miss Saigon), and André de Shields (The Full Monty) — as well as fan favorites Patrick Page and Amber Gray, who have been with the show since the New York Theatre Workshop run — the creators of Hadestown conjure a world onstage feels both mythical and startlingly contemporary. Despite origins that stretch back more than a decade, Hadestown has only grown in topicality. By the time the musical arrived at the New York Theatre Workshop, “Why We Build the Wall” — a song “that Anaïs wrote 13 years ago in 10 minutes,” according to cast member Gray — had taken on an entirely new meaning as the 2016 presidential election heated up. That Off-Broadway production had the feel of a hybrid concert, with the audience seated in the round. 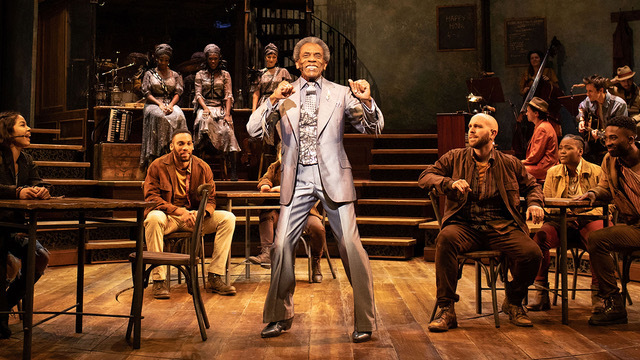 The musical has changed a lot since then: The version opening at the Walter Kerr Theatre will be staged on a proscenium, with a set that evokes storied music clubs, like New Orleans’s Preservation Hall, as well as factories and oil rigs. 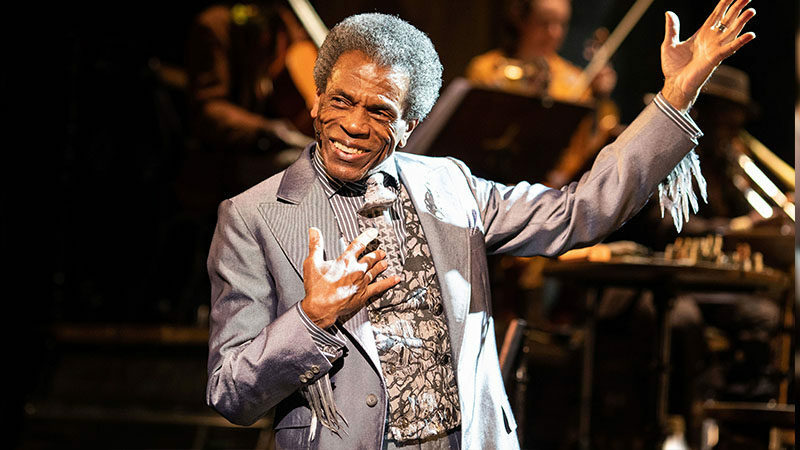 There is a number of new songs, and the cast has expanded to include a separate chorus of performers, added to give full voice to the workers of Hadestown. The show’s collaborators regularly describe Hadestown as a musical that’s more poetry than prose. But the enduring themes and questions it raises are unambiguously vital.